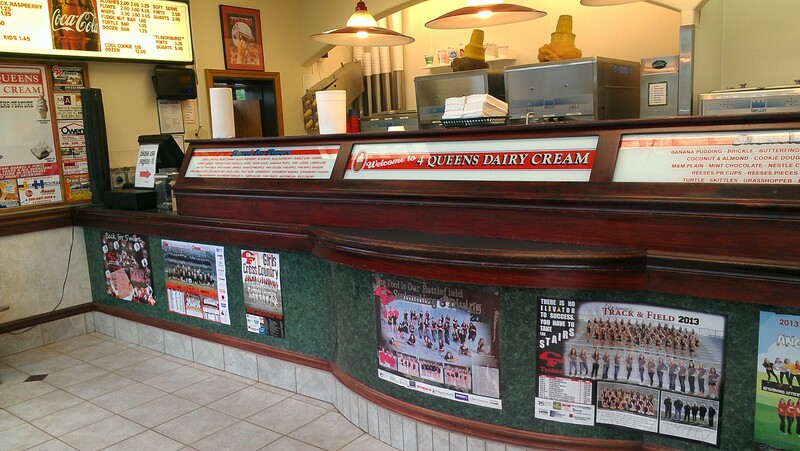 4 QUEENS DAIRY CREAM | The best frozen treats in the Cedar Valley! 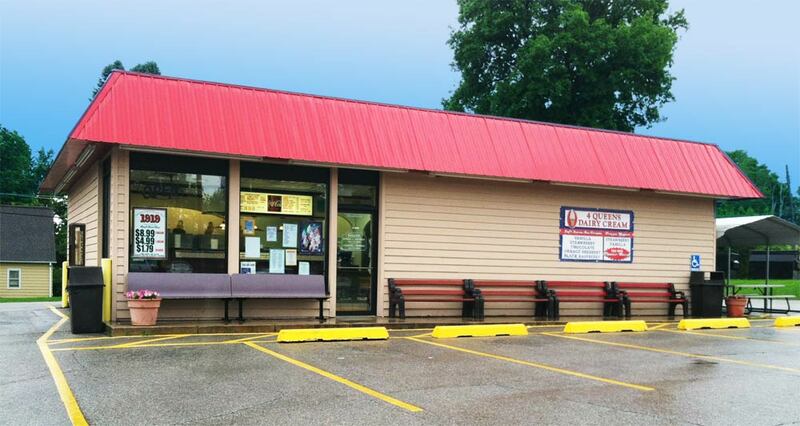 Come visit us for the best frozen treats in the Cedar Valley. We have three locations: Cedar Falls, Waterloo and Evansdale. So no excuses!